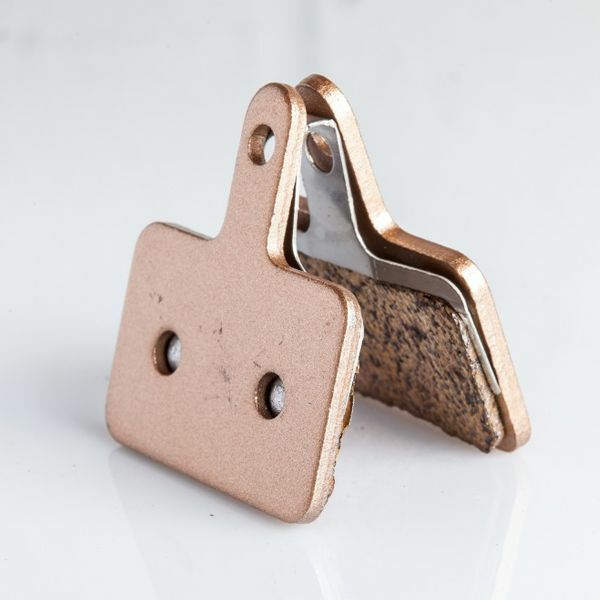 These metallic compound or ‘sintered’ pads provide improved wet weather performance over organic brake pads, and will work more efficiently at the higher rotor temperature caused by heavy and repeated braking. This makes them the ideal choice for riding steep downhill tracks or prolonged enduro missions in rainy weather, when you need it most. Sintered brake pads will take longer to bed in and suit heavier riders as the pads wear less quickly than organic resin pads.